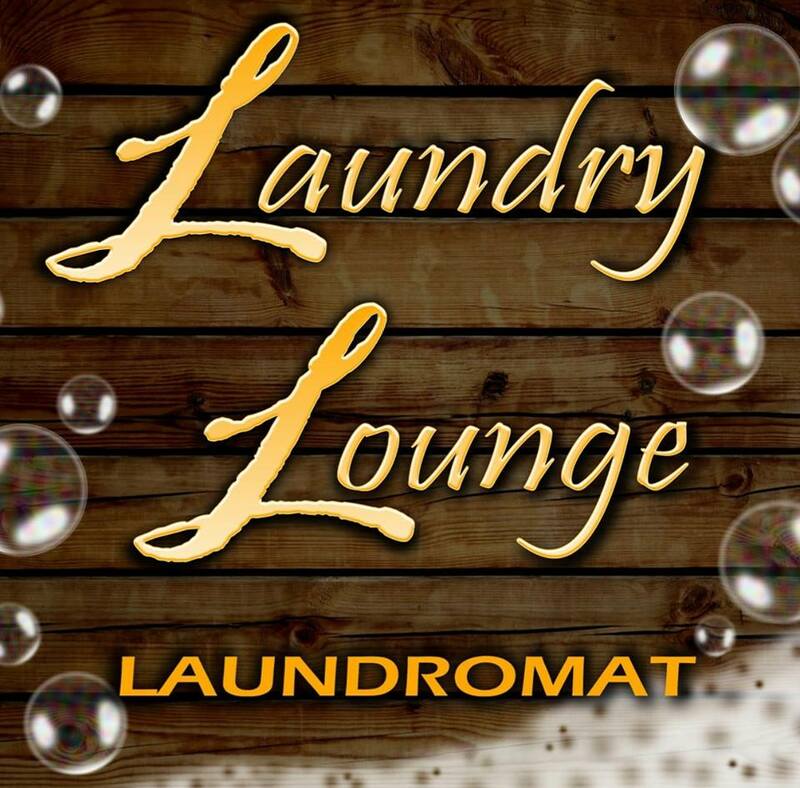 BRAND NEW laundromat with multiple machine sizes from 20lb capacity up to 80lb capacity! Faster spin cycle means LESS drying time! Attendant always on duty and offering Wash, Dry, Fold service.